..".the book under review is written fluently in a very accessible language. 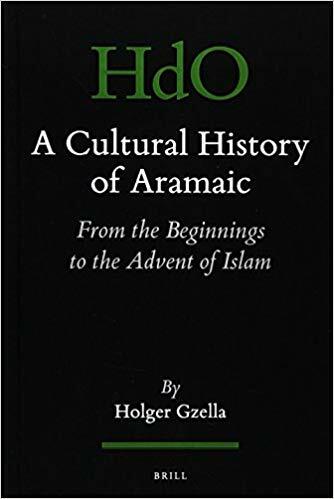 It offers a valuable, first-hand overview of the Aramaic language, dialects, and records from the beginning of the first millennium B.C. to the advent of Islam."